Mazda IDS 99.00 and 99.01 is developed right now. and here is the software we share with all to test on VCM 2 and VXDIAG VCX NANO for Mazda. here, we are pleased to learn your test results and will report our results by obd2express technicians for all. VXDIAG NANO vs VCM II, Which better? 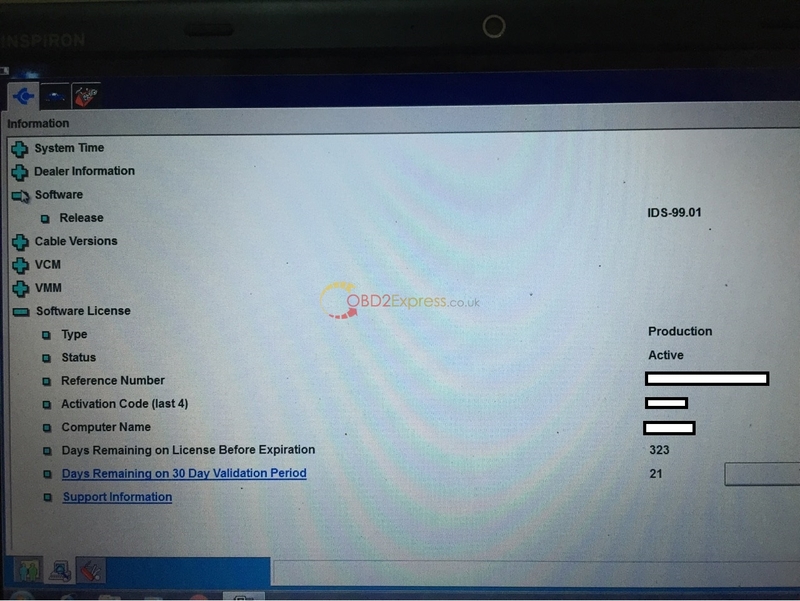 E-sys error- the EST has expired , how to solve? SuperOBD SKP-900 V4.0 is coming soon!